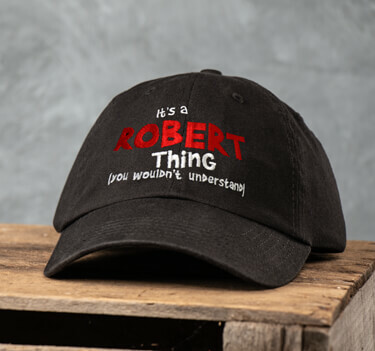 Personalized family reunion shirts, hats, and giftware made simple! Choose a design, add your family name, and you're done! Bring everyone together in a big way at your next family gathering with one of our family reunion t-shirts. 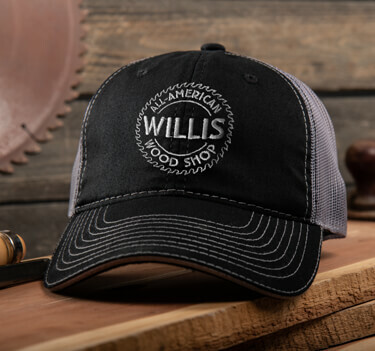 Custom pint glasses, beer mugs, and cheese boards too! 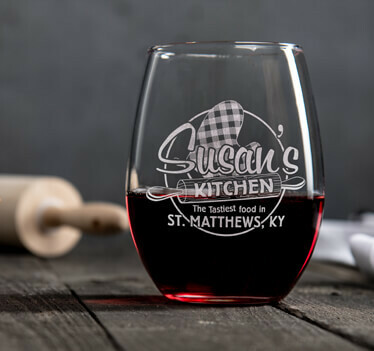 Want even more ideas, check out our full line of custom wine glasses!